Ultimate Blog Party 2009 !!! Hi there. Come on in, I've been expecting you! It's the Ultimate Blog Party hosted by 5 Minutes for Mom !! Well, because I've been remodeling the place and my wonderful blog designer, Hannah, from Sherbet Blossom designs is putting on the finishing touches as we speak. You know that rush around feeling of having guests show up and you're not quite ready? But hey! everything turns out in the end, and fun & memories are made. Welcome! 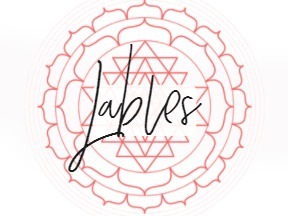 I'm Jamaise - I'm fairly new to blogging. Still trying to find my way around. I found blogging quite by accident. This past Christmas I was looking for a specific toy. I couldn't remember the name of it. In my searching, I found the toy I was looking for as a prize in a Five Minutes For Mom giveaway!! The directions for entering was like a foreign language to me. I thought it must be some kind of gimmick. I figured it out enough to enter several giveaways. I couldn't believe it when I won!! I was hooked. I did giveaways for awhile and realized that I really value product reviews done by Mom's like me. I also realized that the blogging community is a smart, fun, caring group that I wanted to be a part of. I'm going to pull out my very first post for this occasion. It was my introduction back in January 09'. 100 things about me was a fun, light hearted way to introduce myself - and I'm not doing that again! I offered two prizes for the Ultimate Blog Party. I am so thankful to Eleven Shoes & Agoo Clothes For Active Kids for making that possible. Good luck to Pamela as she sorts this all out! As a bonus just for this party, I'm doing a door prize. If you leave a comment, you're entered to win ! Win what you say? 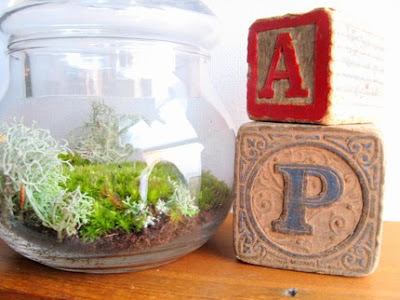 My dear friend at MadeByMavis is offering this lovely moss terrarium! GOOD LUCK!! They are so wonderful - like little fairy homes! Again, it was nice to meet you - now I'm pooped & off to bed! 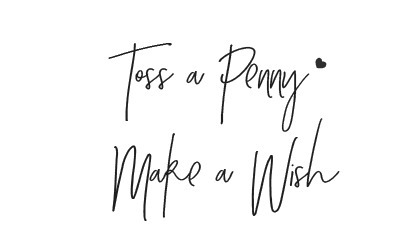 Feel free to enter my other giveaways @ Wishing Penny while you're here! oh my word! I love the new look- I'm so jealous! wow your place looks great!!! So fun to see you blogging like crazy. Great to get to know you even better! Have fun at the party. Your blog is beautiful!! Great introduction with the list :) Have fun blog hopping!! Oh neat, I always wanted a terrarium. I adore your blog layout and your intro was great fun! Please come visit me sometime. Congratulations on quitting smoking. April Fool's Day will be 12 years for me. I figured I was a fool for starting in the first place, so it was an appropriate day to stop! Wow, looking awesome! Happy partying! What in the world took me so long to really look through your site?! I am hooked. Such a beautifully crafted blog. Your giveaways are amazing. Count me in as a follower and subscriber. I'm proud of your 6 months smoke free!!! You stayed up too late working on this, but it looks great! Happy TGIF & UBP!!! Yahoo!!! Come visit sometimes. I have a few giveaways too. Thanks. I love your list of 100 things. I don't say a Hail Mary when an ambulance goes by, but instead hold out my right palm sending my good energy to them. It's something I've done since I was a teen. My dad had many books about Shaman...and I still use a lot of what I learned in those books today. I'm party hopping and wanted to say that it was nice to meet you! Happy blogging, partying and I hope you are enjoying the First Day of Spring! Hi Jamiase! So nice to meet you. I am visiting all the party goer sites. I am participating too! party On! I am stopping by from The Ultimate Blog Party to check your blog out and say hello. We are in for a great week! Wow, your blog looks great. I found you because one of my top three picks for prizes are the Eleven Shoes for my daughter (who by chance really does need some new shoes). Such a great way to find new blogs!! I love your intro - say hi to your grandma in Texas! Nice to meet you! I come from a big family too. Though there are 9 boys and me :) Great party. Hi I am just blog hopping and wanted to stop in. my razor came today! My husband loves it- thanks again! 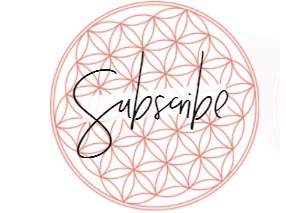 Love your blog, I am already a subscriber. I have to know, how did you get your nickname? We also call my daughter"bug"
Hi. I'm just stopping in from the party. It's nice to meet you. Party hopping, hope you are having an awesome time! Your blog does look awesome! You go girl! Your blog is adorable! I love it! Thanks for the chance to win! Lovely blog. I felt exhausted after rading your 100 things. Don't think I would have the patience to do that. Enjoy the blog party! That terrarium is AWESOME!!! How fun! Thanks for coming by my blog today! Hi, Jamaise! Nice to get to know more about you. And I loooove the terrarium. Super duper!!! Your blog design is fantastic! Just stopping by from the UBP, glad I found you. It was fun reading your 100 things. I'll definitely be back. It is great to meet a great new blog in the blogosphere! Love it. Happy UBP and enjoy it! Hello, fellow Hoosier! Thanks for stopping by my blog! The terrarium is really pretty. And you are very welcome! Just read your Thank you note on your post.